Cuatroochenta has been awarded the CEEi-Castellón-IVACE 2015 Prize, category “Business Career”, in recognition of its efforts in “development of innovation and diversification of entrepreneurial fabric in the area”. In a ceremony held on Thursday, September 17th, at the headquarters of the European Center for Innovative Companies of Castellón (Centro Europeo de Empresas Innovadoras de Castellón), in the presence of its director, Justo Vellón, and the councilor for Promotion of Economy and Employment of the Council of Castellón, Patricia Puerta, the castellonés firm has received the award together with Traventia in the category of “Entrepreneurship”, in which 42Tek and Texil Energy also won consolation prizes. 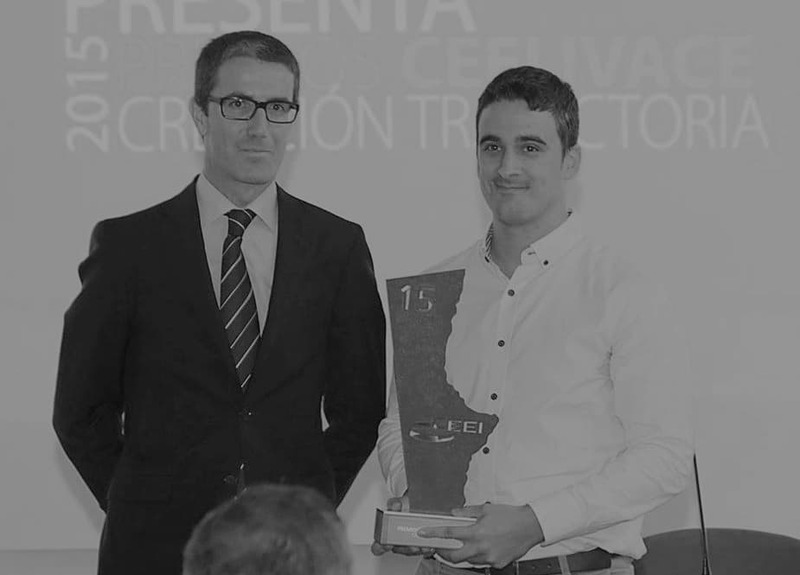 The CEO of Cuatroochenta, Alfredo R. Cebrián, was in charge of receiving the award promoted jointly by Valencian Institute of Business Competitiveness (Institut Valencià de la Competitivitat Empresarial (IVACE). One of the main reasons that led the jury to award Cuatroochenta is its slid track since it began its journey in 2011, allowing it to grow from 5 to 30 employees, consolidating its international expansion with two offices in Latin America (Panama and Colombia). At present, the firm, located in the Science, Technology, and Business Park of the University Jaume I, Espaitec, has become a benchmark in Spain and Central America in apps development and advanced software. CEEI Castellón-IVACE 2015 Prize joins other prizes received by Cuatroochenta, especially in its beginnings, which makes us really excited and very grateful to the decision of the jury.